Affordable moving rates, starting as low as $75.00 per hour. 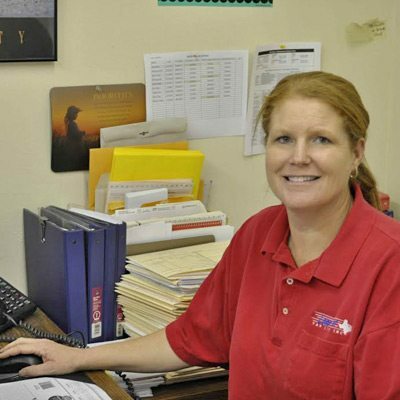 Lone Star Van Lines, Inc.
Moving is an exciting time, but it can also be a frustrating experience. Between packing up all your belongings, transporting them to your destination and unpacking them again, even a seemingly straightforward move can turn into a whole lot of work. The good news is that it doesn’t need to be. 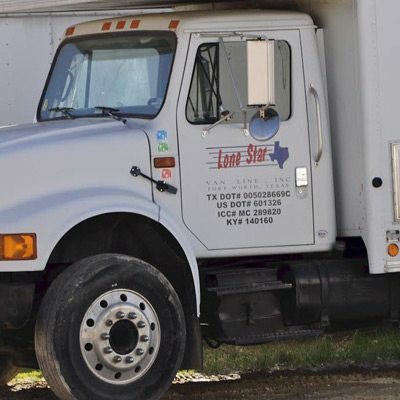 At Lone Star Van Lines, we’re here to help with all your moving needs. Whether you’re headed across the street or across the country, our dedicated staff will work hard to ensure that we exceed your expectations. 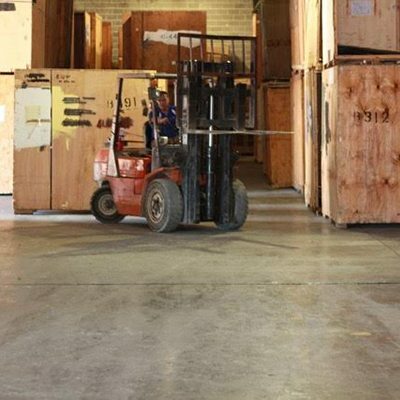 We’re a full-service moving & storage company, which means we’re equipped to assist with every step of the moving process. Your moving experience is entirely up to you: we can pack, transport and unpack all of your possessions, or you can take on some of the tasks yourself. Whatever you choose, our primary goal is to make your move as smooth as possible. If you’re trying to move a lifetime’s worth of possessions, it can be a little overwhelming. Fortunately, our home movers have you covered. From apartments to condominiums to homes, we’re eager to assist no matter the scale of your move. There’s no job too big for our professionals to handle, and there’s also no job too small. If you have items to be moved, packed or stored, call Lone Star Van Lines for a free estimate today. For more information about our services, please send us a message using our contact form. We will get back to you within 24 - 48 hours. © 2019 Lone Star Van Lines, Inc.